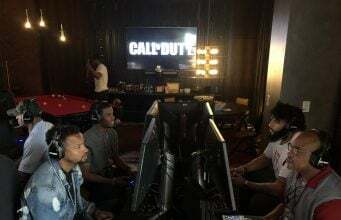 UPDATE: Infinity Ward has confirmed there was miscommunication and the dog is not named Colin. Hey everyone, we know there’s some miscommunication about the dog’s name. It’s not Colin, but we will reveal his name at a later date. 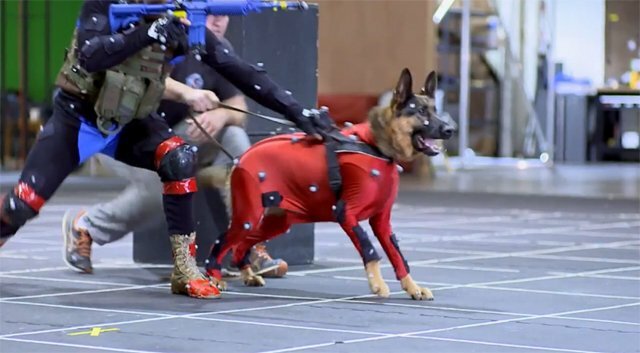 In an interview with EuroGamer, IW’s Lead Animator discussed the challenges that they faced to motion capture the Navy Seal dog. Another challenge was trying to put the capture tech on the dog, so they had to use a spandex suit and glue the markers on to the suit itself. Fans have had much reaction to the dog, with a twitter account, @CollarDuty, gaining over 15,000 followers in 2 days.